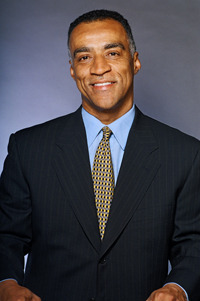 Maurice Arthur is the award-winning author of a dynamic book, Raising Children: A Black Man Thinking. Maurice provides critical insights regarding parenting, and provides the framework and actionable steps for you to have what YOU would call “successful” children. Maurice’s dynamic engagement in his Parenting Seminars leaves parents with actionable steps to make a difference. His seminars have received rave reviews from schools-parenting organizations and churches.